I grew up in the cultural hotbed of Los Angeles personally struggling with issues of race, class, religion, gender, age, and sexuality. My experiences led me to a life-long search to reconcile our human diversity and our spiritual divinity. The core of my life’s work has been marrying the potential capacities arising from our differences with the unlimited possibilities inherent in our Oneness. My approaches integrate the socio-political e pluribus unum “from the many, one” with the spiritually universal “from the One, many.” Gifted with a prophetic voice and insights, I strive to create a more transformative and empowered world. I pray that my sojourn makes a blessed contribution and share with you some of what I have been learning along the way. I encourage you to look at this video on Oneness from my TEDx Santa Cruz presentation. It is 8 minutes long. Pass it on! A beautiful tribute to our immigrant neighbors. Let us support our undocumented citizens. Probability theory doesn’t limit my possibility consciousness. The past does not set the precedent of the future. There is always more growth, more awareness, more possibility. I dare to see beyond the facts. I dare to allow Truth crushed to earth to rise again. I dare to imagine what has never been. My mind is unencumbered with what it thinks it knows. My heart is unshackled from former constrictions. I am free to be all that Spirit has ordained me to be. Every day is a new day; every moment is a new moment. I am the face of possibility. 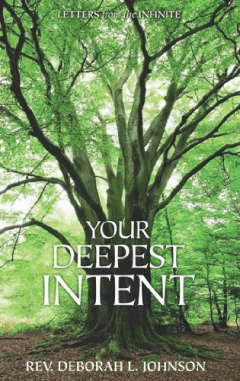 Letters From the Infinite is a two-volume collection of “Spirit Letters.” These are transcriptions of messages that are received in the form of a verbal letter spiritual downloaded. Poignant, humorous, intimate, and profoundly relevant, these letters speak to us individually and collectively. They have been endorsed by Jean Houston, Iyanla Vanzant, Carolyn Myss, Michael Bernard Beckwith, Lynne Twist, Christiane Northrup, Gay Hendricks, Rabbi Michael Lerner, Susan Taylor, and a host of others. The Sacred YES audio program, is a 4 CD set, with me reading the letters more in the style received. Each CD is arranged as a complete program sequenced differently than the book. Also note that the cover says unabridged, the set does not contain the entire book. Singing the Sacred YES, the musical companion, which can be found on iTunes. I co-wrote half of the songs that are inspiration for the spiritual journey. 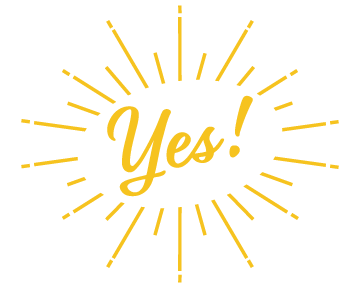 There is also a pocket sized affirmation book, Living The Sacred YES, which can only be ordered through me. Both volumes are available online in hardback and electronic versions. 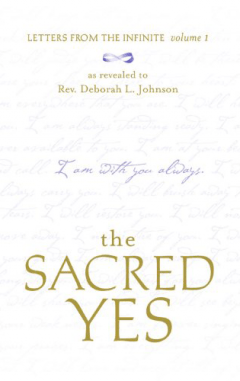 I have excess inventory of The Sacred YES hardback and audio, as well as Living The Sacred YES. Contact me for autographed copies or for multiple orders. We can ship for gifts or other occasions such as study groups.